Products – Precision Power Services, Inc. Precision Power Services is not tied to one manufacturer so we can offer you the best fit for your specific situation. 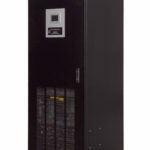 PPS services all UPS systems it sells. We sell all types and brands of batteries. PPS services all types of batteries and offers you a one year warranty on all installation labor. 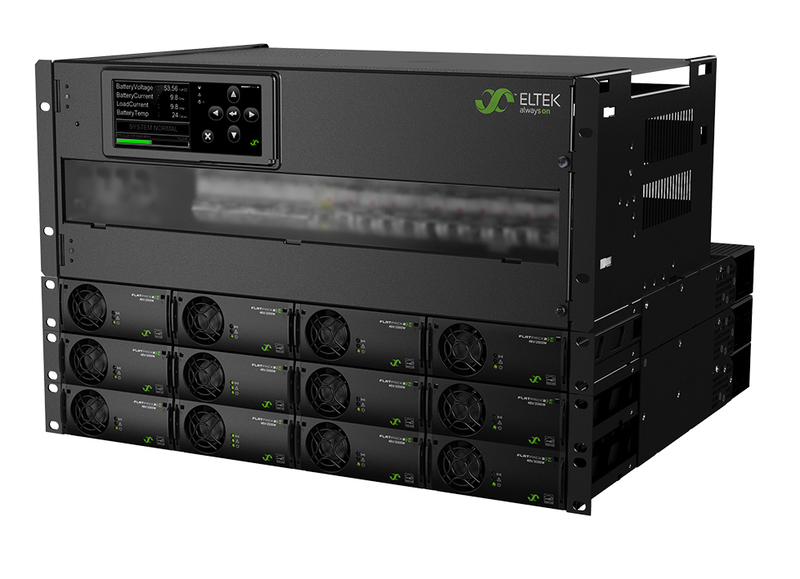 PPS sells Telecom DC systems including Vertiv, Eltek, D&C, and others. 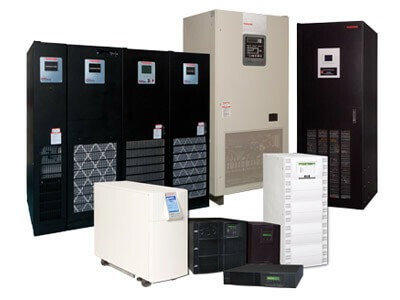 Precision Power Services offers all makes and sizes of batteries for your power protection equipment. We provide manufacturers' warranties as well as a one year warranty on labor for all installations.